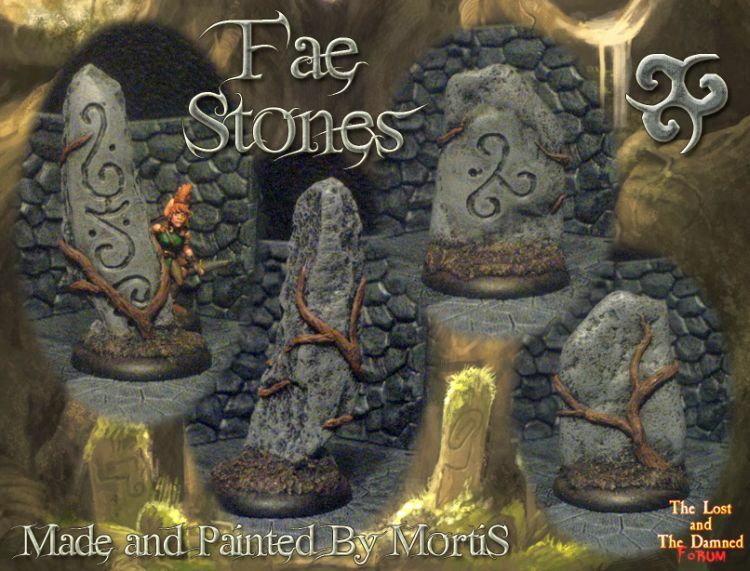 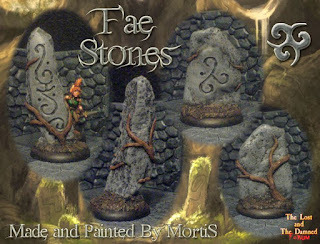 Three from the depths of the-lost-and-the-damned.664610.n2.nabble.com, as we dig into Mortis's back stock of posts to first check out "Fae Stones" here. 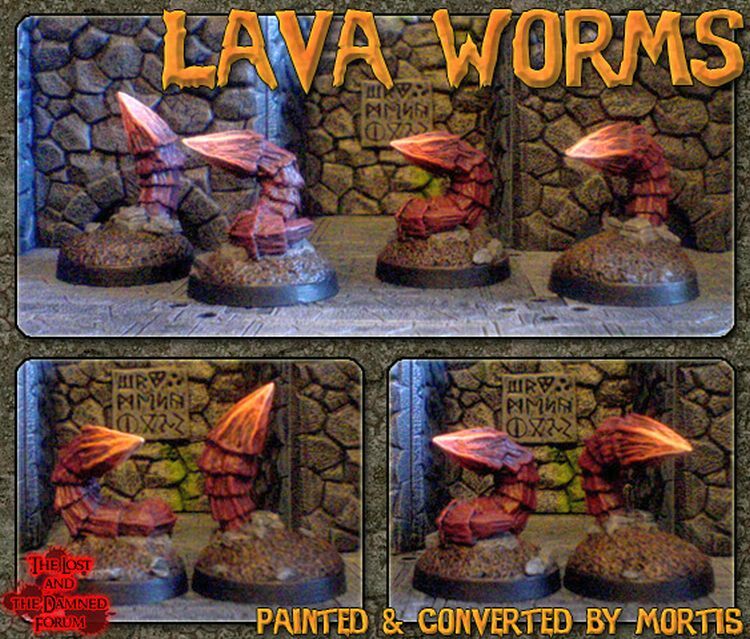 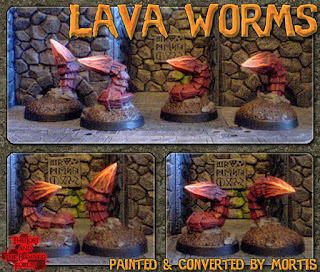 Also, have a look at the "Lava Worms" here. 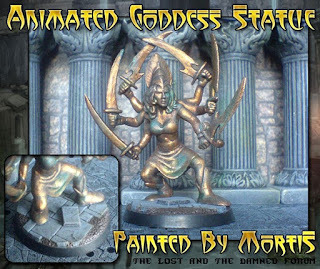 Finally, check out the "Animated Goddess Statue" here.